We are honored and grateful to be voted Dubuque's favorite dental office again by Her Magazine readers. Thank you so much to our incredible patients and our exceptional team, for you are the reason that we love what we do! Thank you for your confidence in choosing us as your dental family. Your referrals of friends and family to come to our office are the greatest gifts we can receive. What product or service does your business specialize in? We have an exciting award to share... 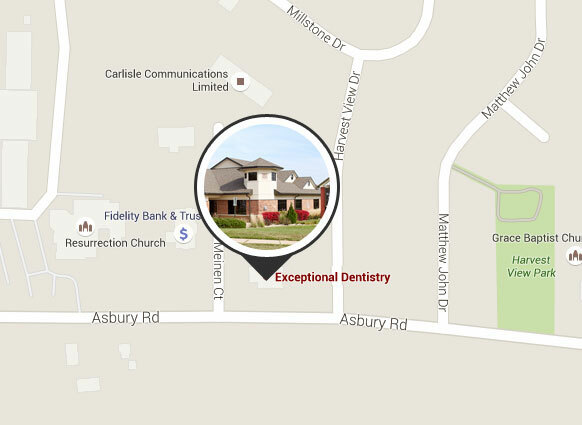 Exceptional Dentistry was voted Favorite Local Dental Office, as announced by the Telegraph Herald's Her magazine. Dubuque Dentist, Dr. Ted Murray, has been committed to his career in dentistry over the years by giving back as a volunteer, mentor, and leader.